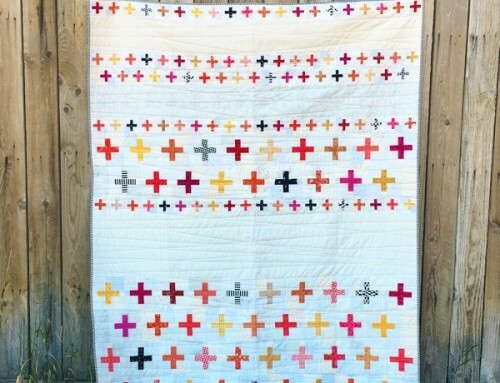 Thanks again for quilting along with me! 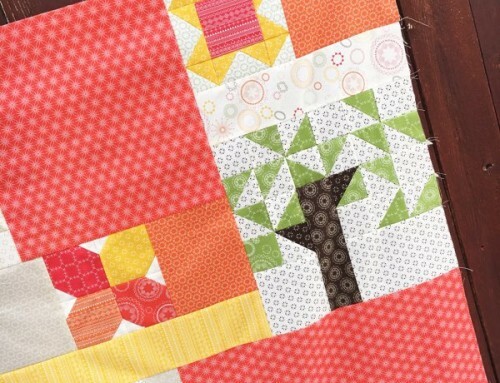 We are up to 850 quilters and it’s never to late to join in the fun! I love all the creative color variations that are showing up online. Everyone is so creative! 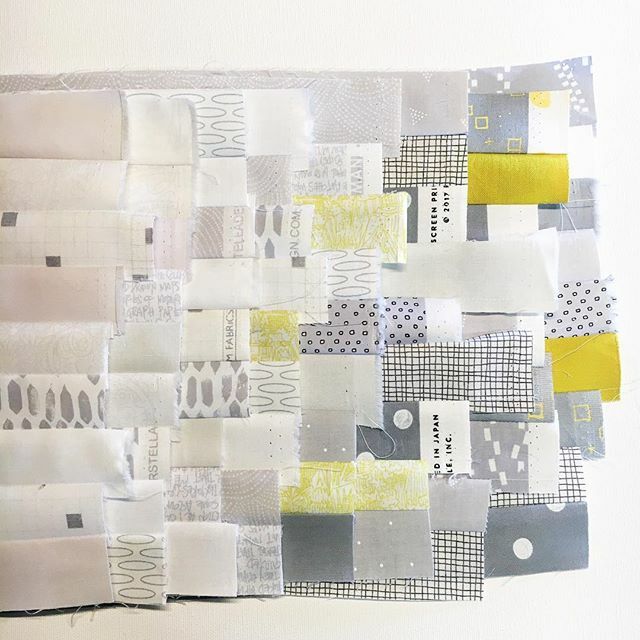 I will be posting every Monday for the next eight weeks to check in with you and your Comfort Quilt. April 23 – June 11, if you don’t keep up that’s no problem! Sew when you have the time and finish at your own pace. If I don’t have a deadline, I’m less likely to finish so this is great incentive for me. Thank you! 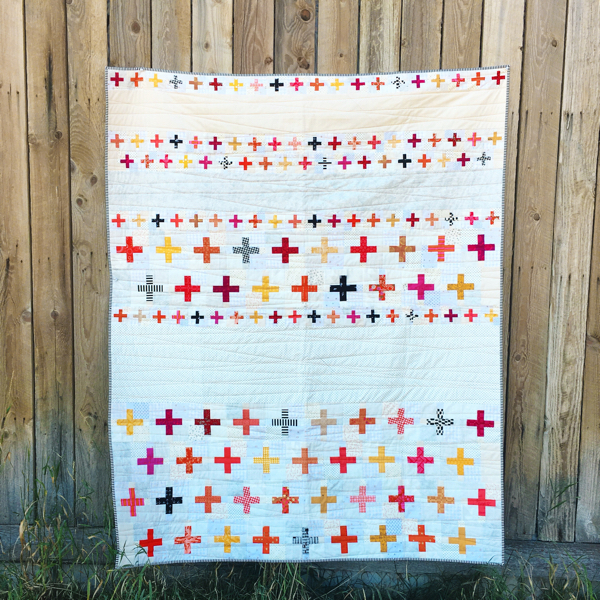 You need a copy of Modern Heritage to participate in the quilt-along. You can find it on Amazon, Fat Quarter Shop, my shop for autographed copies, and Martingale too! 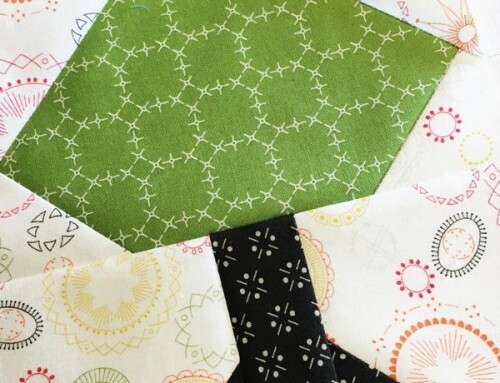 The yardage needed will vary, based on the quilt size you choose to make. 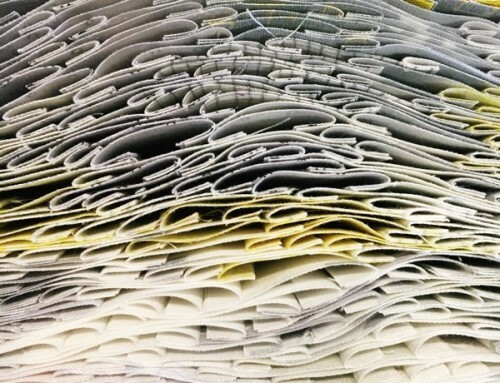 This week we will be cutting into our background fabrics for the perfect mix of low volume interest. Sign up using the button above for access to the materials lists and schedules. My color palette is pretty HOT with some black and white prints mixed in. 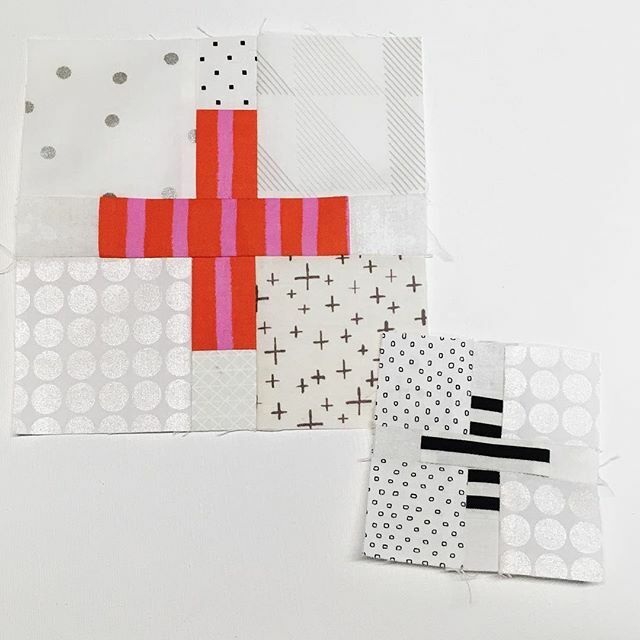 My test blocks were quick and simple – I’m excited to make more this week! 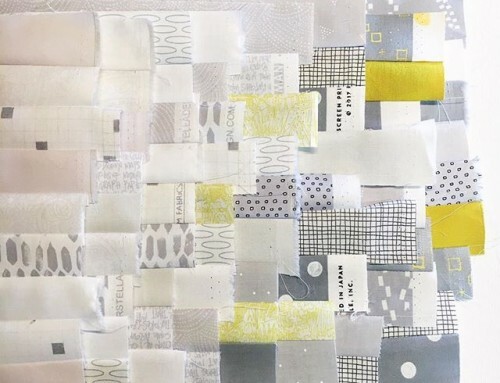 Cut low volume fabrics for all your blocks. 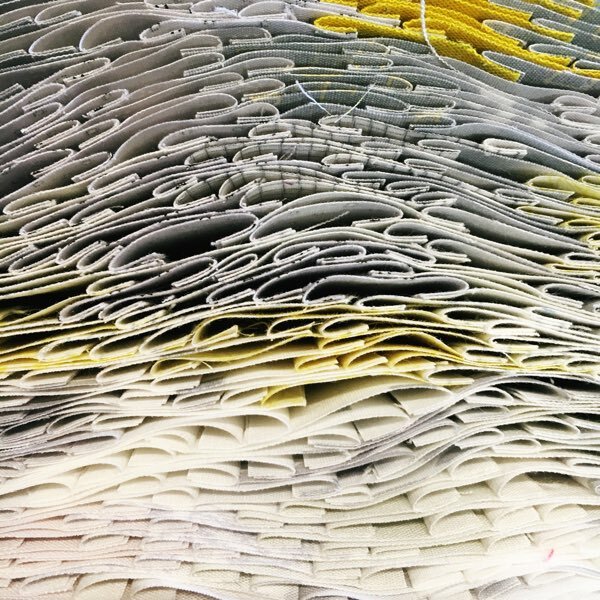 Take your time and cut one or two fabrics a day. You have all week! Make the listed number of large and small blocks on your schedule. 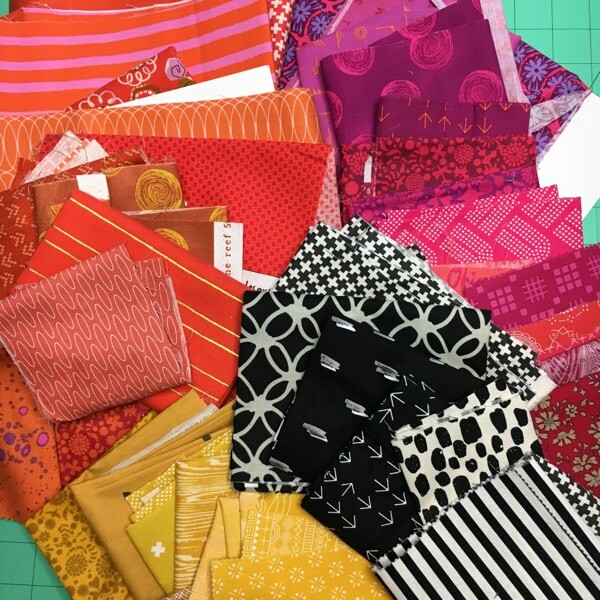 Share a photo of your low volume fabrics once cut. OR Post a photo and let us help you decide! 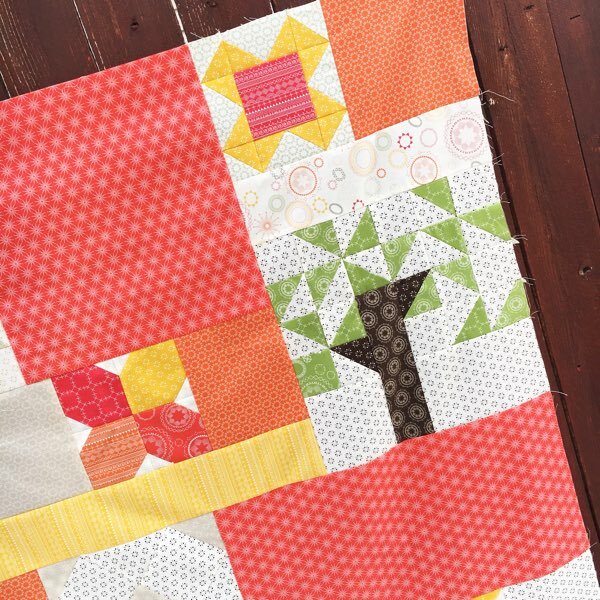 Be sure to use the #ComfortQuiltQAL hashtag on all your posts so that everyone can find you. It will be a fun way to interact as we sew! 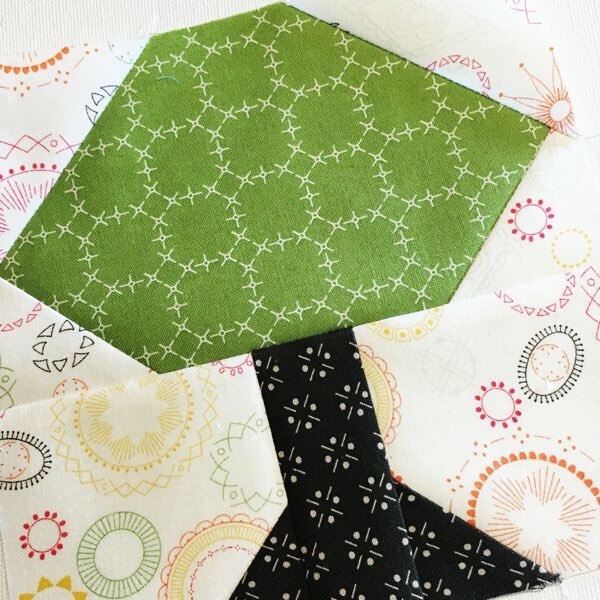 I’ve also set up a video for those of you looking for tips and tricks for cutting AND making the tiny blocks.